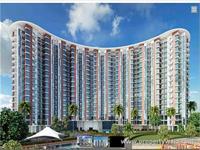 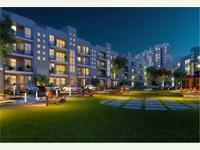 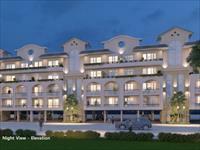 4 BHK Flat for sale in Sector 65 Mohali. 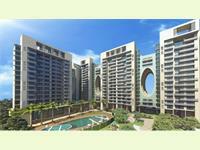 We have 31 2BHK, 3BHK, and 4BHK multistorey apartments for sale in Sector 66, Mohali, Chandigarh in the range of Rs 30.9 lakhs to 2.25 crores (average rate Rs 4,978 p.s.f). 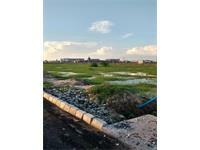 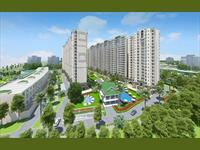 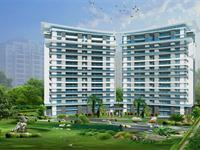 We also have apartments/flats in localities surrounding Sector 66, including Sector 64, Sector 65 and Sector 66 A.